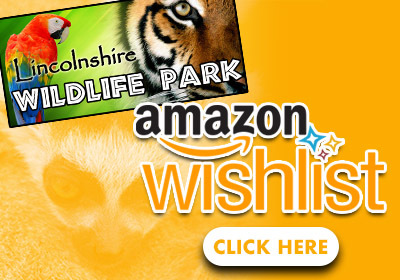 Get ready for your family day out at Lincolnshire Wildlife park. 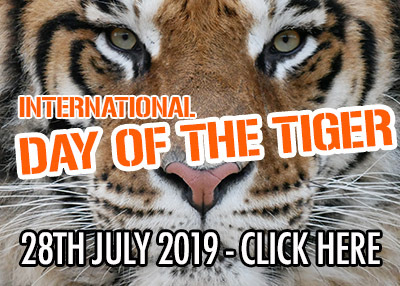 Plan your activities, and book your tickets online! 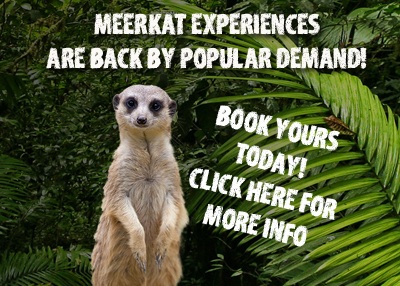 A Lincolnshire Wildlife park experience package is your chance to get up close and personal to the animals at the park. Check out up and coming events at the Park throughout the year & the many ways you can get involved for a great day out! 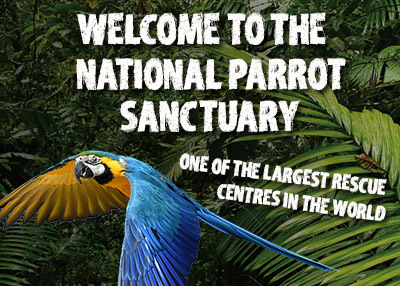 The National Parrot Sanctuary runs within Lincolnshire Wildlife Park and is the largest of it’s kind. With over 30 years experience in Parrot care and rehabilitation and over 1000 parrots currently residing within it.